How fun are these?! We just can’t get enough of our new Splash Pops – lollipop shaped sponges to brighten up bath or shower time for anyone. 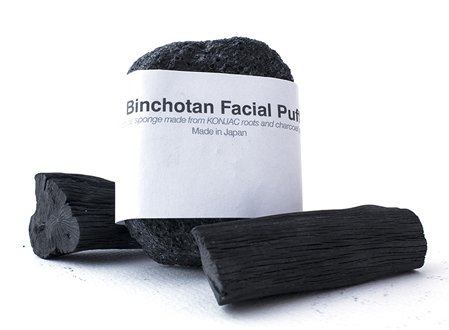 Whether you’re a lover of all things lollipop or just tired of your old loofa, pick one of these up today. You could also pair with some scrumptious shower gel for the perfect present. Splash Pops – $6.95. 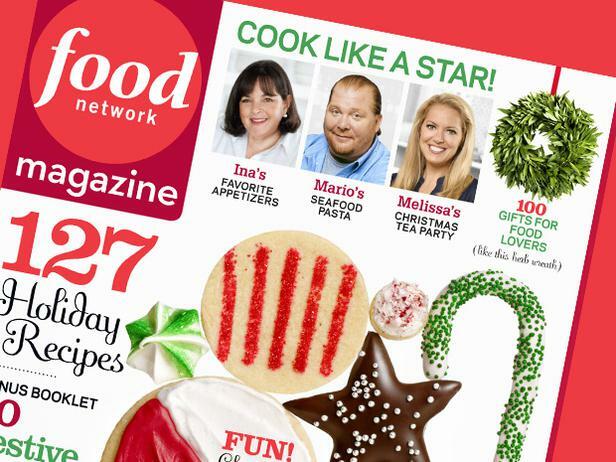 Thanks also to the Food Network Magazine for featuring our Splash Pops in their December 2011 issue! Egg White Soaps Are Back!!! Tags: "egg white soap", "facial soap", "swedish soap", "victoria soap company"
Hey everybody! Jess here, Manager Extraordinaire!! Recently one of our best customers stopped in, desperate for more of our Victoria Egg White Facial Soaps. Due to production problems they were unavailable for months, but we finally have them back in stock. After hearing customers rave about them, I decided it was time to try for myself. Oh, are they heavenly! My skin immediately felt clean but not stripped of moisture. I am a convert! It’s no big surprise they’re great; the Victoria Soap Company has been making these soaps since the early 1900’s. 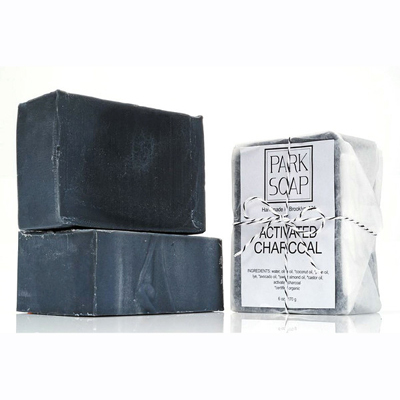 The protein-rich bars also have added rose water and lanolin to soothe and protect your face. They’re packaged in a beautiful box that makes them perfect as a gift as well! Box of 6 bars for $22. Tags: "Annie's Blue Ribbon General Store", "Gnome Soap on a Rope", "State Street Gnome"
The Gnome Obession continues with the newly arrived GNOME SOAP ON A ROPE! Love it! Comes in a cute little box, all for $12. Was I the only one that gave my Dad soap on a rope every year for Father’s Day?? Perhaps, but maybe you’d like to start a new tradition with this fun little guy. Also- remember this little guy above? We identified its owner! It’s Tim, the wondeful block captain from State Street, a loyal customer and friend. Tags: "Annie's Blue Ribbon General Store", "Buddha Nose Meditation Bath Salts", "Compass Necklace", "Mad Libs", "Mental Floss presents: Be Amazing"
It’s Graduation time– and there are, of course, the usual Graduation Gifts out there, but since we are always trying to take it up a notch with cleverness and wit (and fun & function) we have come up with some different twists on the Graduation theme. The first is the compass necklace, above (also comes black/white lettering ), to help your special grad (or yourself!) find your way, $25. Another great idea is this cool new book from the Mental Floss people, Be Amazing. It offers practical advice for the graduate- such as “Colonize a Nation,” “Start your own religion,” “Perform your Own Surgery” and MANY more… $16.99. Graduation Mad Libs. Fun for all ages. Would even lighten up the most serious PhD candidate, or middle schooler needing help looking for the next Verb or Pronoun. $3.99. Or maybe some of our new Meditation Bath Salts from Buddha Nose, so they can meditate on what to do next!? $19.95.